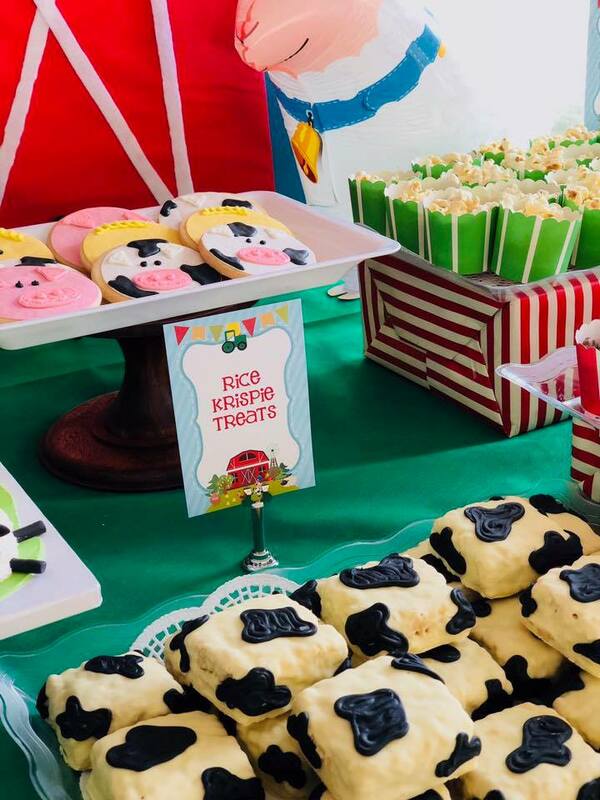 Kids birthday, We love attention to detail and making kids parties unique. 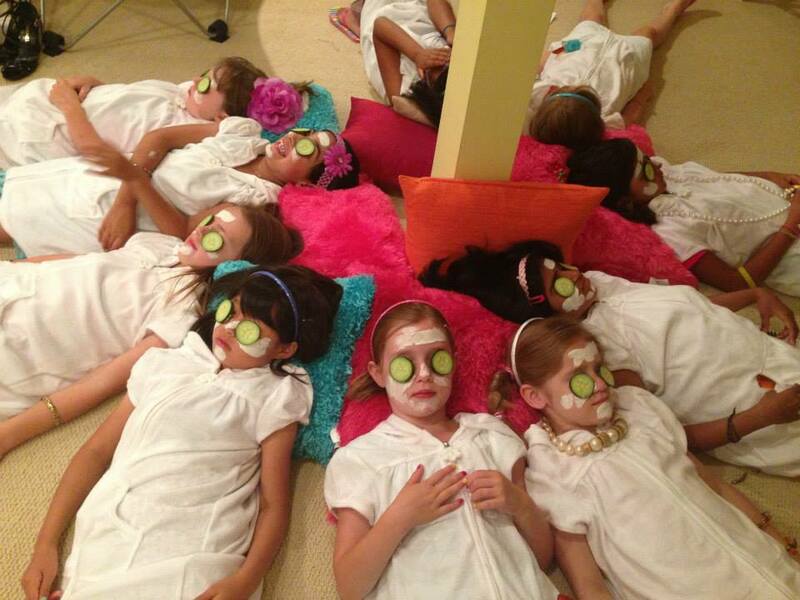 Call us to discuss a unique spa party, first birthday party,soccer theme parties, baptism party, Halloween party and unique America girl doll parties. New Jersey suburbs and In great Detroit area, Novi, Northville, Bloomfield Hills, West Bloomfield area and more. 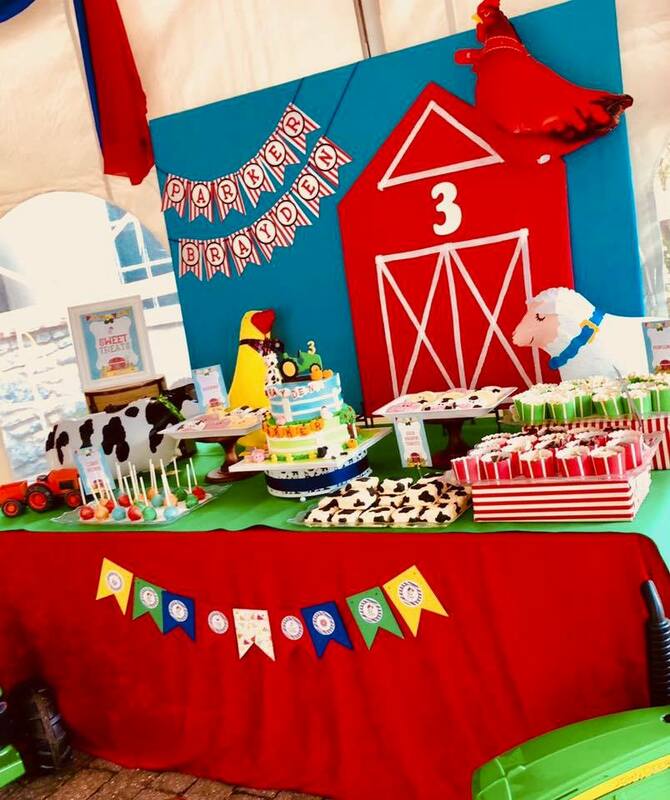 It was so much fun to style & decorate a Barnyard themed birthday bash for these adorable twins! 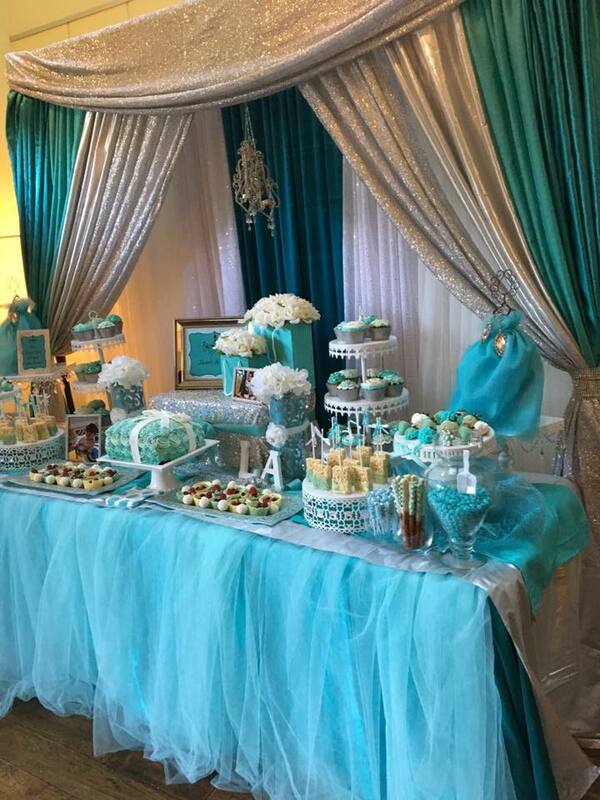 A Tiffany & Co inspired posh party, styled & decorated for a sweet little girl's first Birthday celebration! 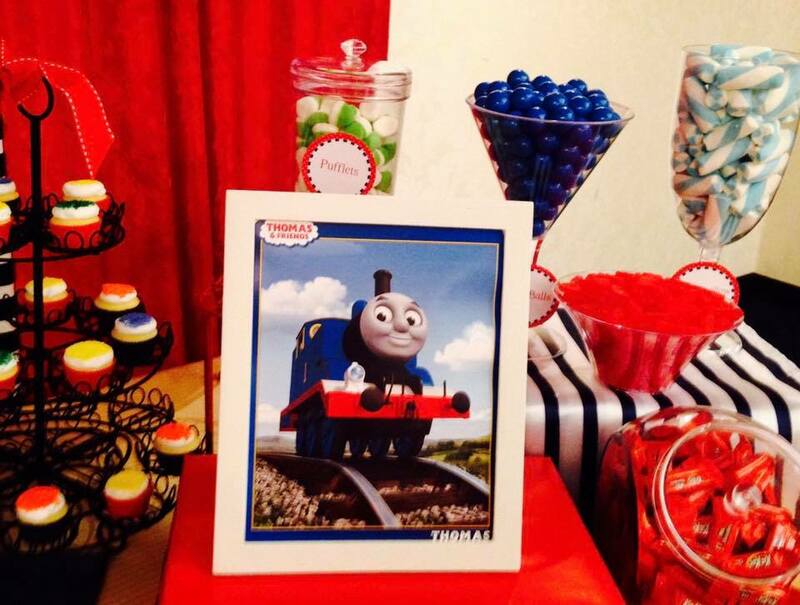 The very famous Thomas the Train Engine birthday party décor with coordinated candy bar, gift station and more. Frozen! 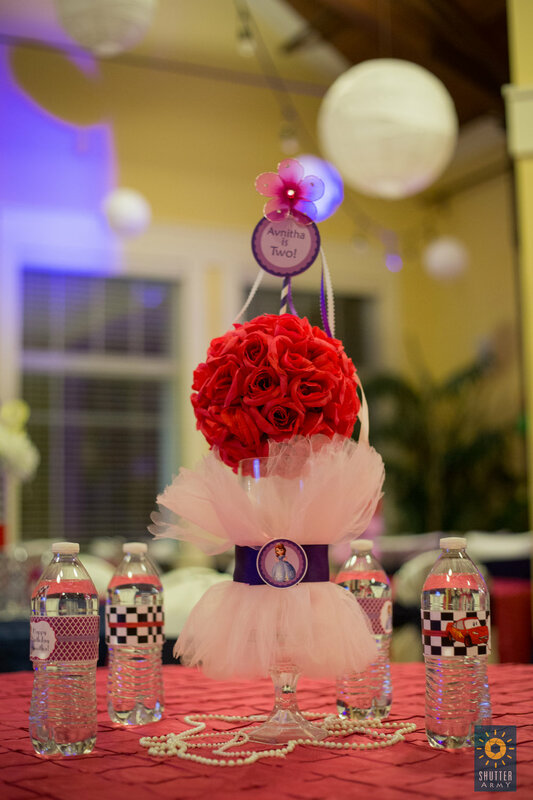 one of the most requested theme parties for kids. 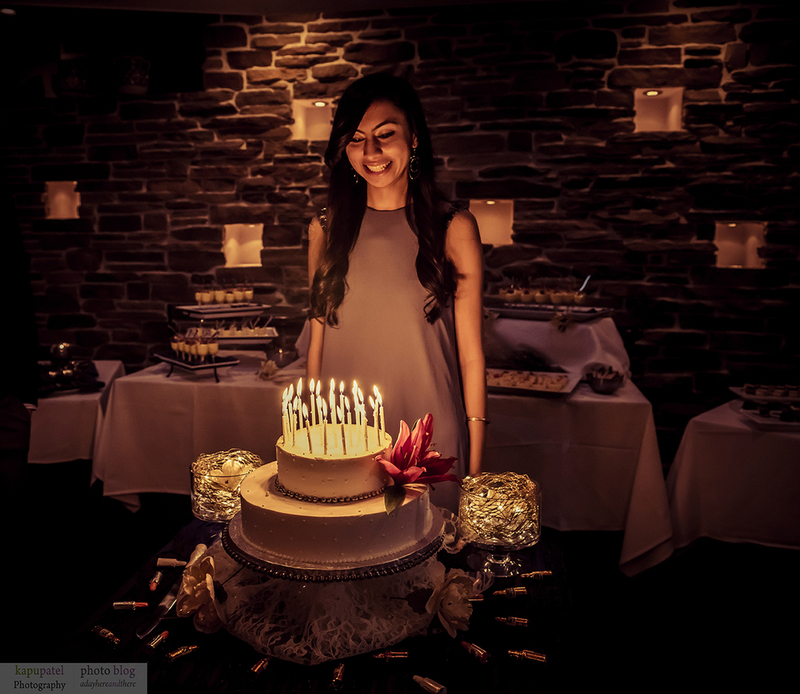 A big thank you to Kapupatelphotography.com for capturing some amazing photos. 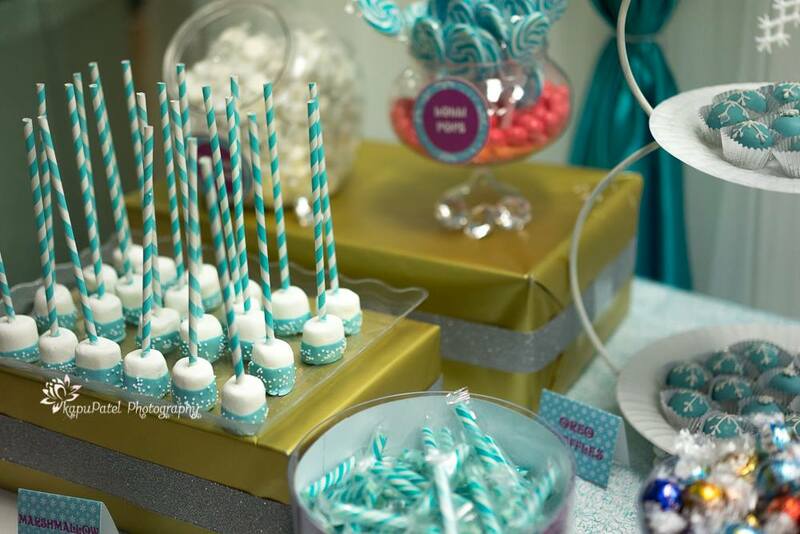 A special 16th birthday celebration with a carnival theme, in a barn! 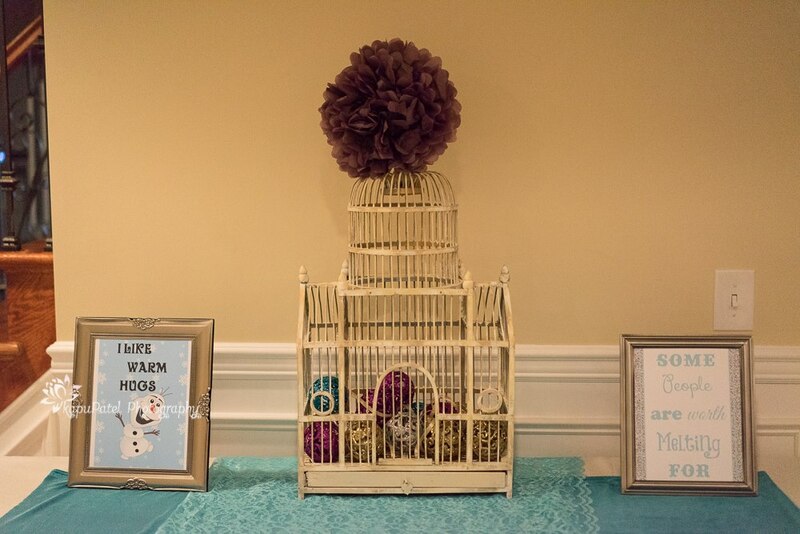 A vintage Circus theme Party! 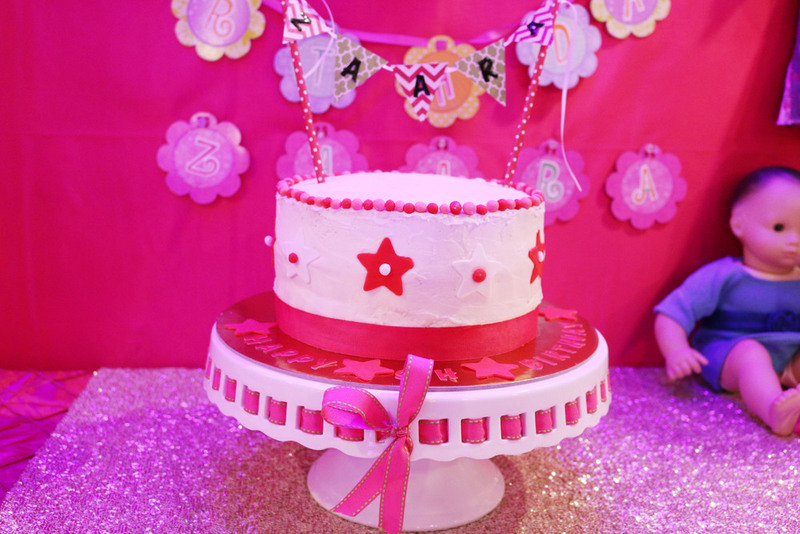 A Lego Friends Inspired Birthday Party! Friends Are All A Girl Needs! 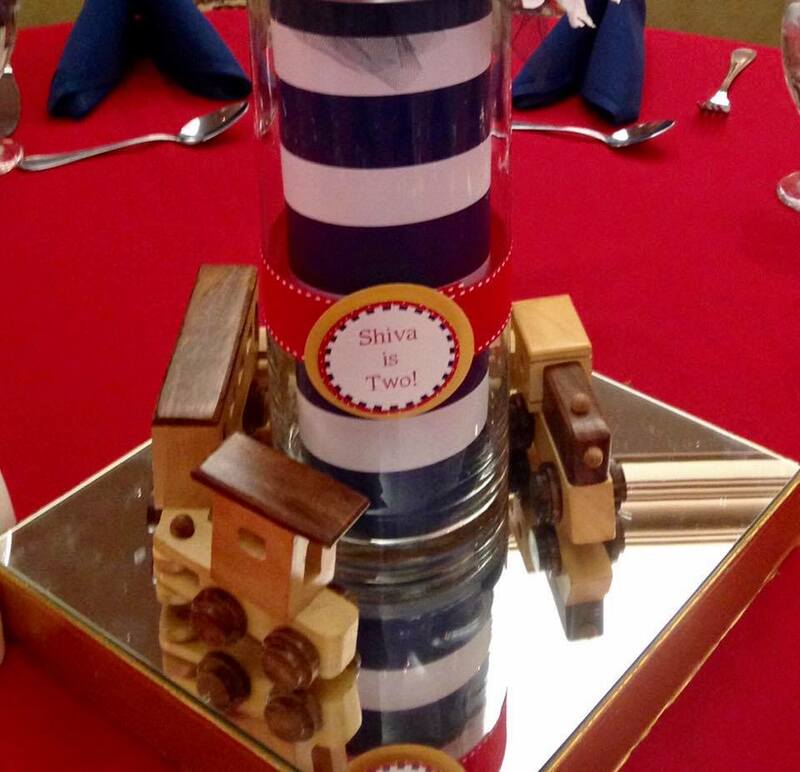 We get to dress up another event with Candy bar, fun food, arts, crafts & legos! 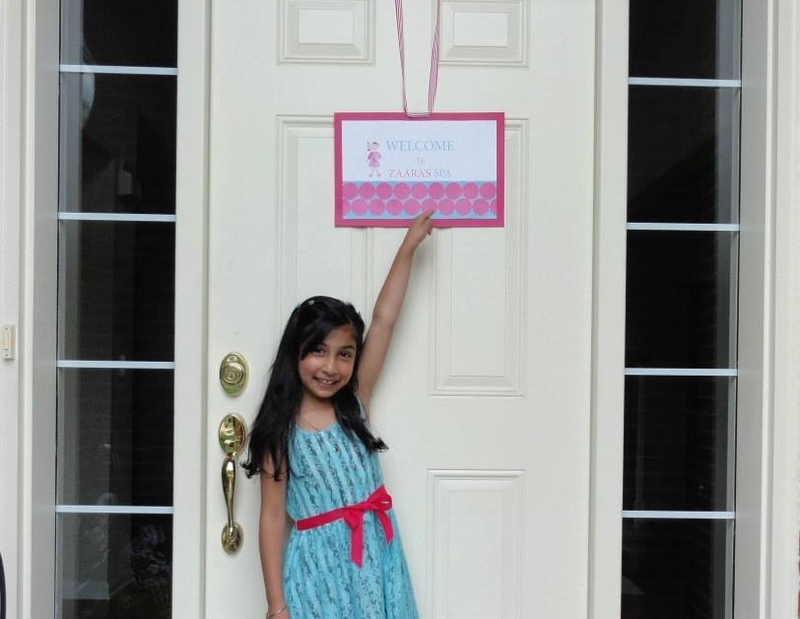 Happy 8th Birthday, sweet Ana! A combined celebration for a birthday and kids favorite time of the year - Halloween. An American Girl Doll Party! A birthday celebration for a nine year old. Celebration of friendship, lots of fun and exciting moments, with magical world of American Girl Dolls. Finally 21! 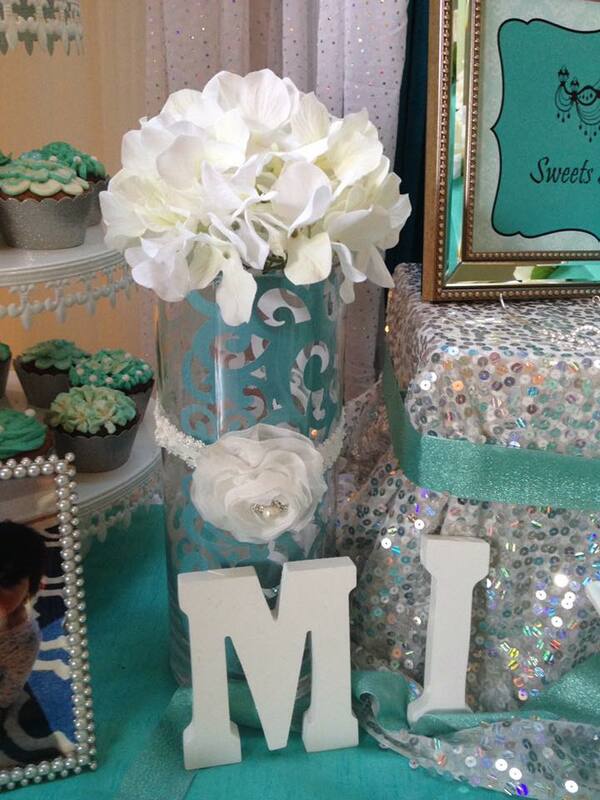 An elegant birthday party for a 21 year old. A Spa Party! A day for the girls to chill and relax. 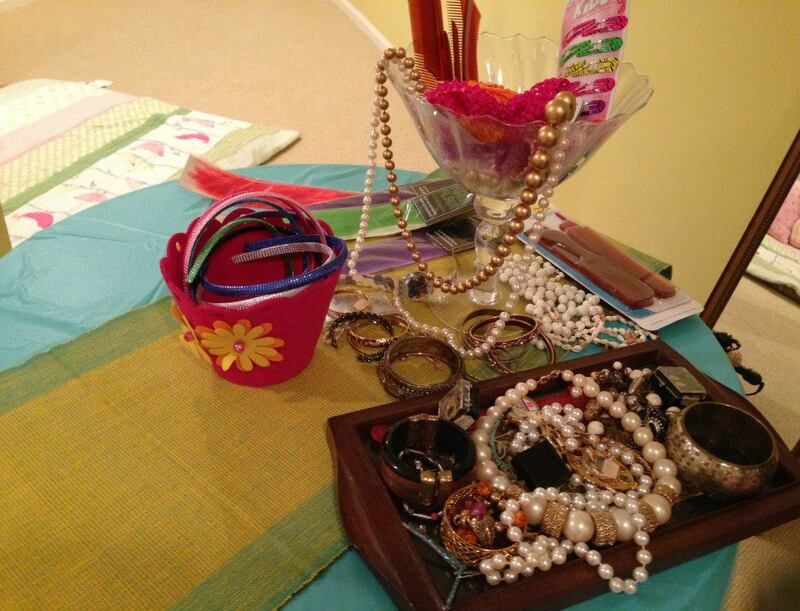 A Fancy Nancy Soiree! A party based on a popular first grade reading book "Fancy Nancy". 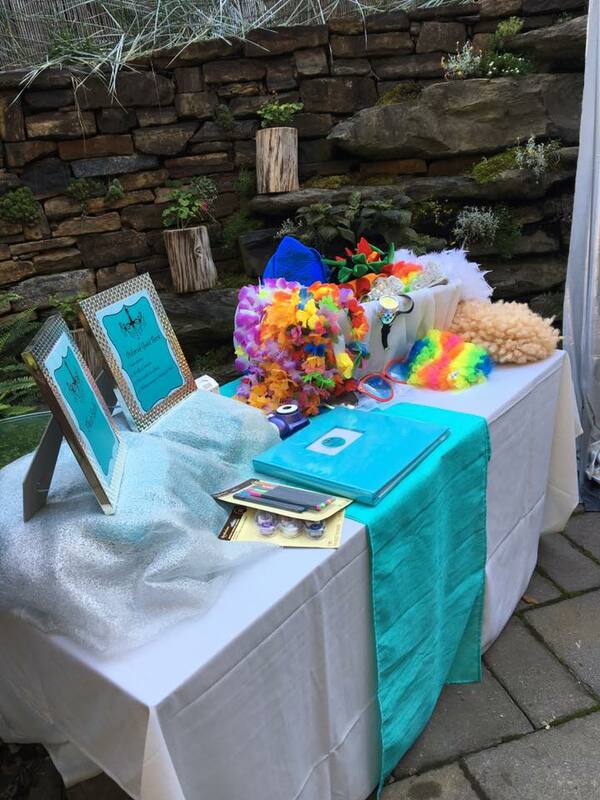 The party was in outside venue, but we completely transformed the guest room to a Fancy Soiree! A Soccer Fan: This party was for a soccer fan, who loves F.C Barcelona. 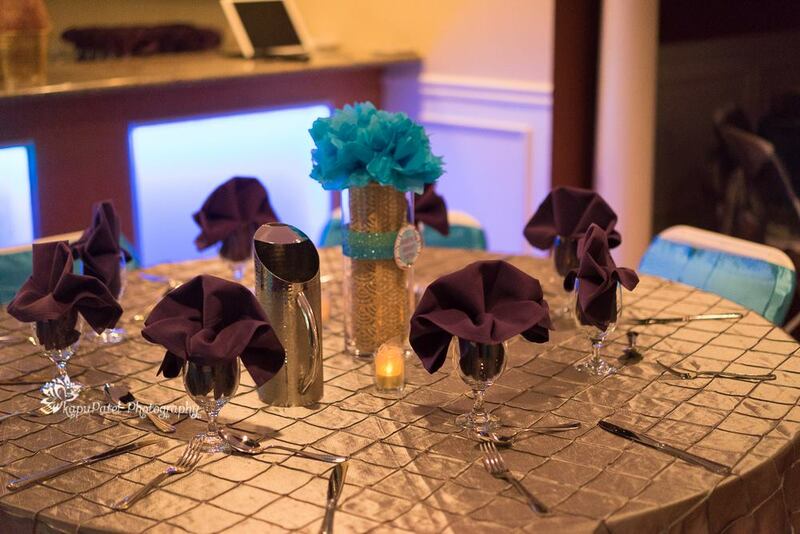 We used their colors, logos and made the décor fun yet simple. I guess that's how young boys like it! Kids Movie Party! A fun movie night at home. 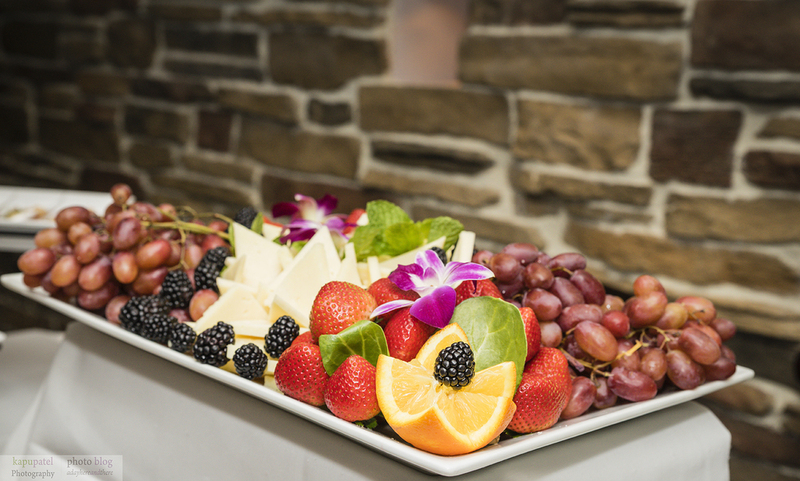 With a concession stand, a red carpet welcome, delicious food and a pretty goody bag filled with treats. Alice in Wonderland! Dress Up Your Party had the pleasure of putting together an Alice In Wonderland 13th birthday party for a very special girl! It is such a fun & creative theme! Come join us down the rabbit hole & enjoy some magical moments! A Backward Birthday Party! 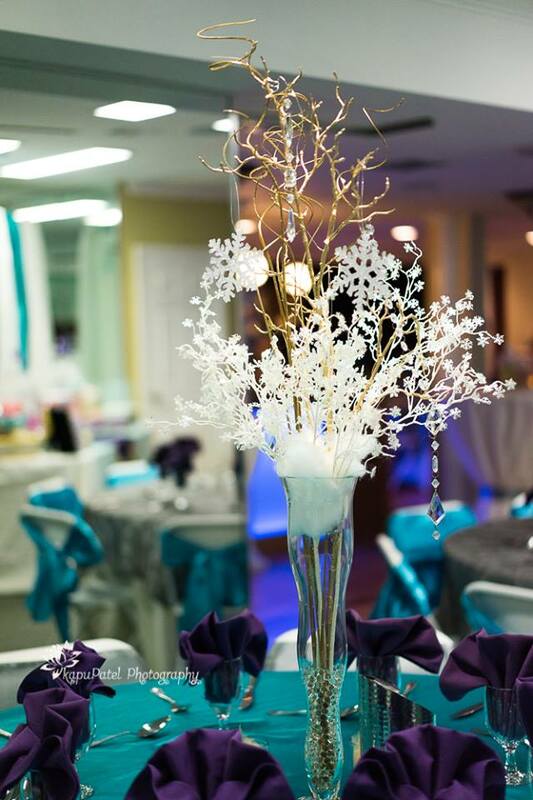 It is fun when everything is backward and upside down, without compromising the beauty and elegance.